These cover my chin and cheeks. Some days they're worse than others. I try not to, but they will pop. Anyone have any insight into what they are? A dermatologists has told me they're likely hormonal, but I'm also considering the possibility of a food allergy. Hey I almost always get those on my forehead. Recently I went and bought some bentonite clay powder and mixed it in water and added a little bit of activated charcoal and made a mask of it and put it on my forehead and let it dry and I kid you not, the next day majority of them were gone. They’re whiteheads. 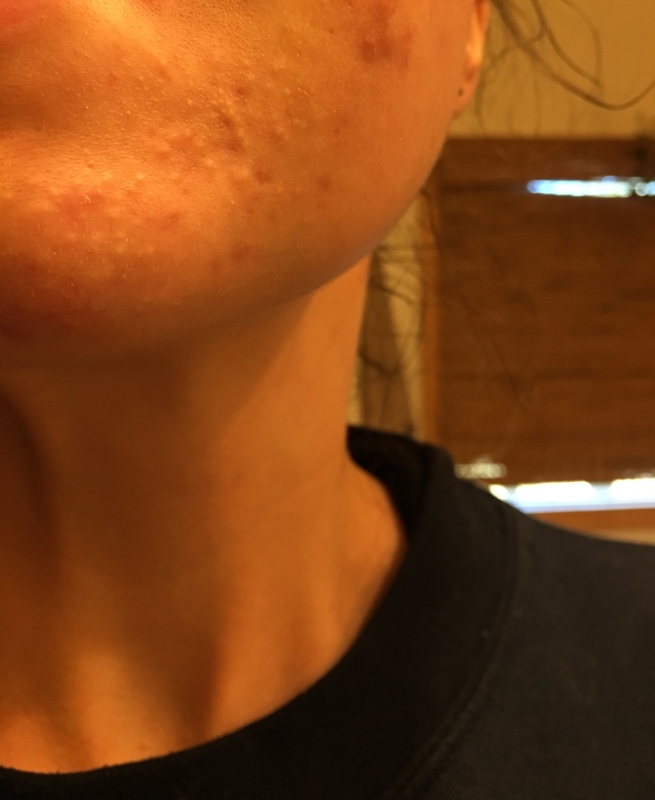 I get them from the oils from my hair I think but I these come and go on my chin as well and like you said, there’s really no point in trying to pop them because they don’t budge. The bentonite mask is very cheap to buy and make. Best of luck!